If you’re looking for high quality and personal service, you’ve come to the right place. 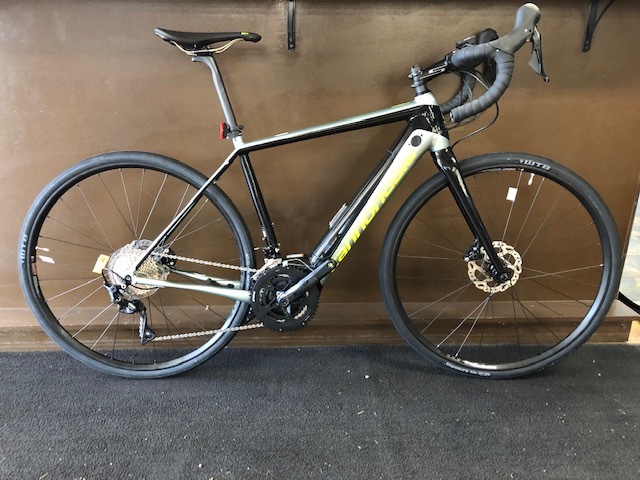 We offer professional service, experienced advice and a variety of merchandise for the cycling enthusiast whether it be hybrid, mountain, road, triathlon, fat bikes, kids or specialty bicycles, at The Bikery we will give you the attention and personal service you’ve come to expect from us. We offer some of the best bicycles and accessories in the industry. The Bikery has been located in Baldwinsville since 1973 . Serving the cycling community is our passion. Let us put our experience to work for you.